This revolutionary exercise method was developed for the treatment and prevention of back problems, herniated discs, sciatica and other joints such as hip, knee, shoulder, and the foot. However, it is excellent for everyone who wants to move more, improve posture and reduce tension. Regular practise will enhance your yoga, pilates and any other sports like running, cycling and team sports. 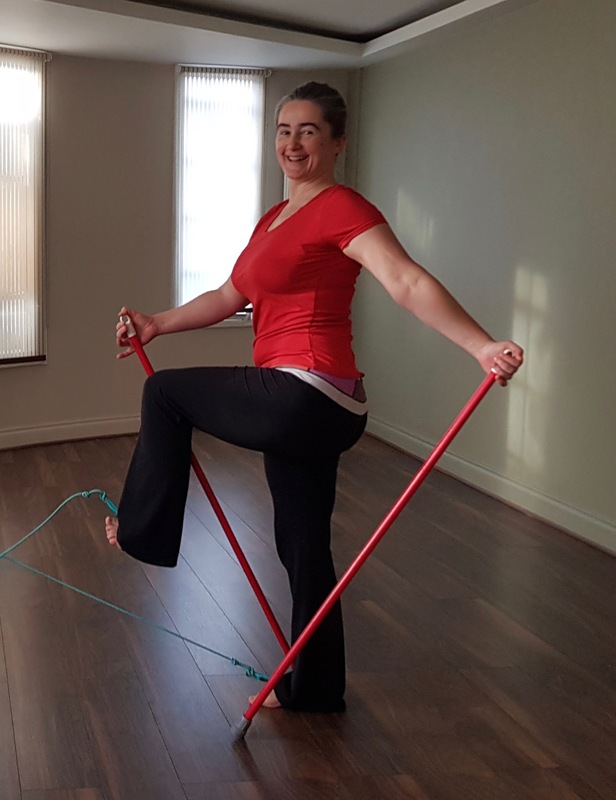 Using ropes and poles work through exercises to reactivate the stabilising spiral muscle chains that wrap around the body, from the shoulders to the feet. These muscles chains are meant to be activated every time we walk and move, but due to our sedentary modern lifestyles they have become switched off leading to tension and compression in the spine and body. Through simple, specific technique rebuild the strength in these muscles,- feel taller and move more freely.